"Chief Happiness Officer" - Is that a real job title? Truth be told, it's a relatively new position created; or renamed, in the Humindustry. Some people think that the position is a parody, but is it really? A Chief Happiness Officer is usually an HR manager on a mission to create a happier work environment. The increased use of this term reflects how more importance is now being placed on having a workforce that is contented & positively engaged. The position of CHO was reportedly introduced in the United States, but the trend is now spreading across Europe and Asia, emphasising its growing importance. 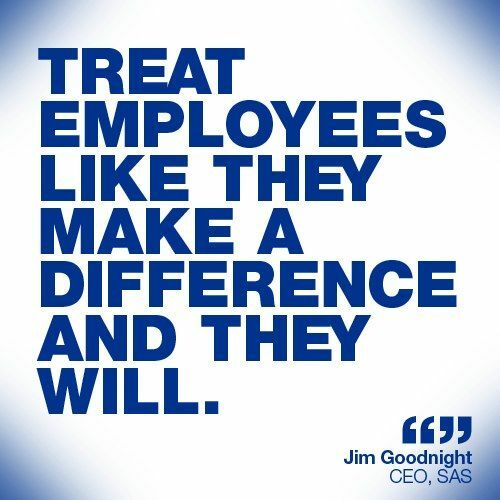 A CHO's basic objective is to begin initiatives that would make the employees of a firm happier. Increasingly it is being seen that employees now place more importance on how meaningful they find their work rather than their paycheck. Especially with the Millennials in the workforce, who place more emphasis on being happy rather than being paid, companies are now looking into what a CHO can offer them and their employees. 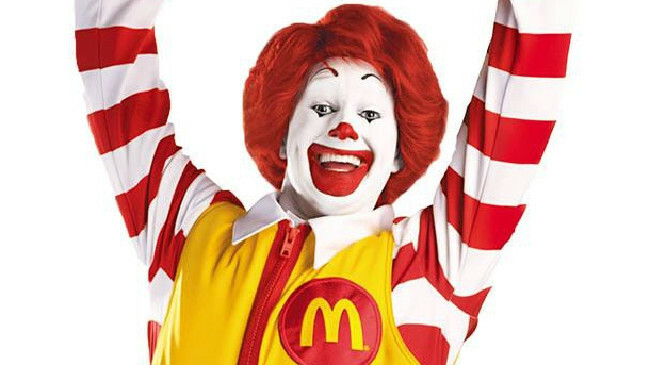 Several prominent CHOs are from Zappos (Jenn Lim), Google (Chade-Meng Tan), WooHoo (Alexander Kjerulf), and perhaps the most famous; and earliest CHO would be Ronald McDonald, the mascot of McDonalds. "Productivity increase of 12% average and as high as 20% above the control group." So, when a workplace is 'unhappy', it leads to several factors that directly hurt the firm’s profits and success. These consequences are lower job performance, absenteeism from work and employee turnover. It also directly impacts the employee’s productivity and they may even begin to dread coming to work. Yet many employers view happiness as a 'by-product of work' and not the other way around. Corporate Executive Board, which represents 80% of the Fortune 500 companies, found that employees having a good work-life balance work 21% harder than those who don't after researching 50,000 global workers. "Employees having a good work-life balance work 21% harder..."
What can the Employers do? There are several aspects that contribute to a happier workplace and the ownership is largely that of the Leadership team. The below Chart shows Employers actions and how it is percieved by the employees. Job Security: An employee needs to feel that he is secure in his job. Some employees are constantly hounded by the fear that they may be forced to resign their job in the future. Employers need to instill in the employees that their firm is a secure workplace. Career Development: When an employee sees potential to grow in their job, they are more likely to strive harder for that promotion. Giving employees creative liberty and opportunities to climb up the ladder is ultimately going to lead the employees to become more motivated and experienced in their field of work. Work-Life Balance: It is highly important, especially with the Millennials and the coming generations that the employee focuses on work-life balance. Not only are employees who have a balanced work-life balance happier, they are more motivated and better team players too. It has been estimated by the American Psychological Association that the average cost on the US economy due to stress is $500 billion... Resulting from a distorted work-life balance. "The Average cost on the US economy due to stress is $500 billion." The Human brain has the ability to physically change based on our circumstances and actions. We can make the decision to be happy and achieve it by consistent behavioral actions that literally re-wires our brain. It does take time, just like a Food Diet plan or joining a Gym. ‘’The Greatest competitive advantage in the modern economy is a positive and engaged workforce”. Happiness is a Choice! Happiness is contageous! Happiness has a Domino effect and CHO's play a crucial role to be a Start! Hi, can you give us the references of the study you are showing? Also, it would be great to know which percentage of salary people will be happy to "lose" in order to be happier at work. Hi Charlotte, Happy to see your inquisitiveness on this article. A few references and credited above are https://goo.gl/YVmTzX , https://goo.gl/X7VywH and https://goo.gl/zUoRk2. Hope this helps. Snooping - a neccesity in workplace? Employee Email snooping has become an unsaid norm in the modern workplace. Legal? Moral? Ethical? Hows? Whats? Here are the nuances involved. Some would deny “Oh! No it doesn’t happen here”.Others would reason against it “We are all professionals.We don’t have any conflicts”. But the truth is that most of us don't admit that cropping up of conflicts in work. We've all had a moment of being treated unequally at work! Discrimination is an unfair treatment of employees based on their race, color, gender, religion, origin, culture or any other status. A bully wont stop unless he is stopped! Cyberbullied? Here's how an HR should deal with it!